Today’s deal over at Amazon is a pretty good one for those who are looking for a MicroSD card for the Android devices (or other devices for that matter). Right now you can pick up the Samsung 128GB Class 10 SDXC card for just $39.99. The card has a transfer rate of 48MB/sec so it should work on virtually any Android device that supports up to 128GB cards and is fast enough to record full HD video in cameras. Double-check your phone or camera’s specs to make sure. 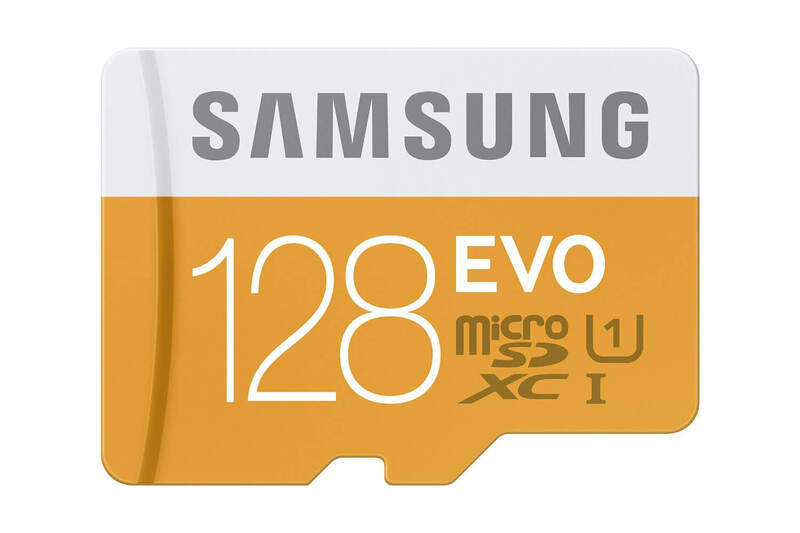 If you don’t need or can’t use a 128GB card, the 64GB card is also on sale today for $19.89. The 64GB card has the exact same specifications of the 128GB card so you aren’t compromising performance for a smaller amount of storage. As is always the case on these sales at Amazon, the prices are good as long as they have them in stock so if you want to pick one up, you’ll want to get it earlier rather than later just to be sure. As a reminder, be sure to check your phone specs to make sure the card size will work in your phone or camera. The card would likely still work for you but you wouldn’t have the full amount of storage available to you.